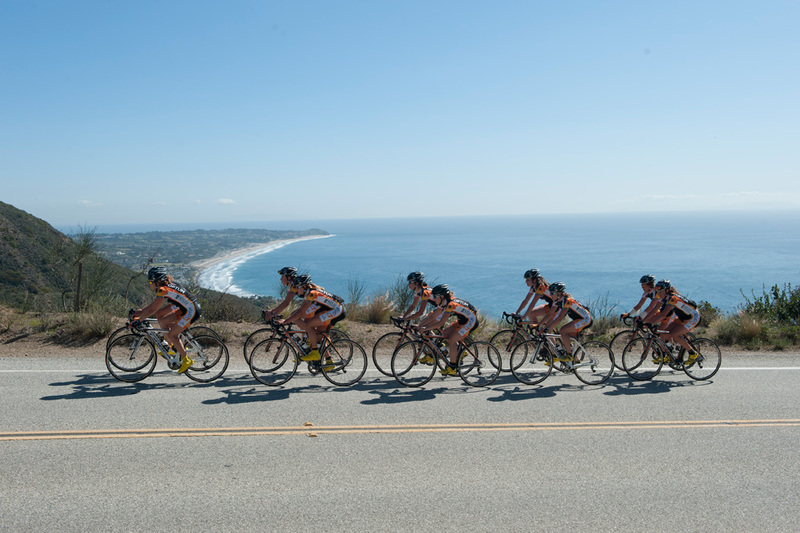 Team camp has officially wrapped up after 10 solid days of training in wonderful California weather. 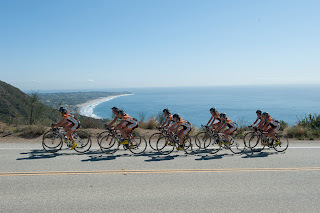 We put in some good long rides, and worked on everything from long climbs, descending skills, to lead outs. We also dialed in new equipment, met with sponsors and got to know new teammates. We only encountered rain for a brief part of one day, a major improvement compared to Squamish standards. However I am well equipped for when the weather does turn rainy this season. Our clothing sponsor, Champion Systems has supplied us all with some great rain jackets. These actually protect you from the rain, AND still breath. The breathability was somewhat of an issue with early model cycling rain jackets. A rain jacket loses its purpose when you end of just as wet from your own sweat… the textile engineers have saved us again! These jackets also double nicely as an extra layer in cold or windy weather, and fit neatly into your back jersey pocket when not in use. I’m also excited about the rainproof booties from our shoe sponsor Mavic. I have done a lot of experimenting with booties and bag combos to keep feet dry in the rain, but with limited success. True rain booties may be the solution! Anyways, it's clear I've been living on the west coast of Canada when I get excited about good rain gear while in one of the sunniest places in the country. Here are some more photos from camp! Sponsor beach bbq, complete with tiki torches! I’m now in San Diego training with my teammate Janel who is kindly hosting me for the week. First race of the season is coming up soon, The Merco Stage race in Merced, California. We are both logging some long hours and training hard until then. 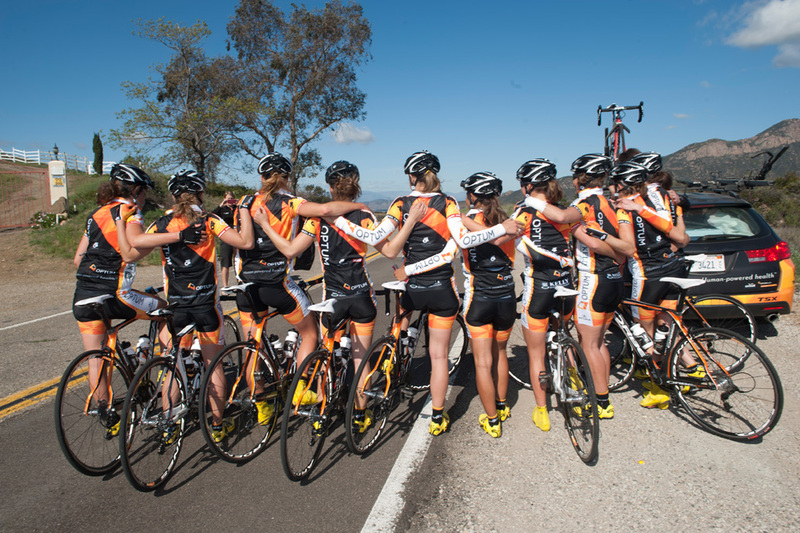 If you are on Facebook, please "like" the Optum Pro Cycling p/b Kelly Benefit Strategies Team Facebook page for the latest photos and team updates throughout the season. Thanks! Great stuff Leah! Good luck to you and the rest of the team throughout the season. I'll be tracking your success with a number of other Winnipeggers I'm sure. Thanks for cheering Terry, I appreciate the support!